Cache Club members with a military identification can receive $20 in Bonus Play every Wednesday, 12am to 11:59pm. Must present military identification, to the Cache Club and Bonus Play will be loaded onto the Cache Club card. Bonus Play is valid 24 hours from issue. Accepted forms of identification are Military, Guard or Reserve, Dependent, Veteran, Retired Veteran or Retired Veteran Dependent Identifications. 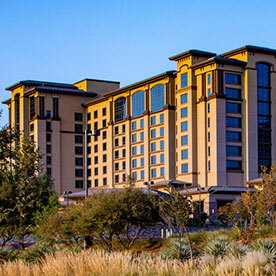 Any dispute regarding the play or operation of the games associated with the Military Days promotion shall be handled under the guidelines set out in the Cache Creek Casino Resort Patron Dispute Policy.